The University of Georgia offers its students over 100 faculty-led study abroad programs and more than 50 exchange programs. 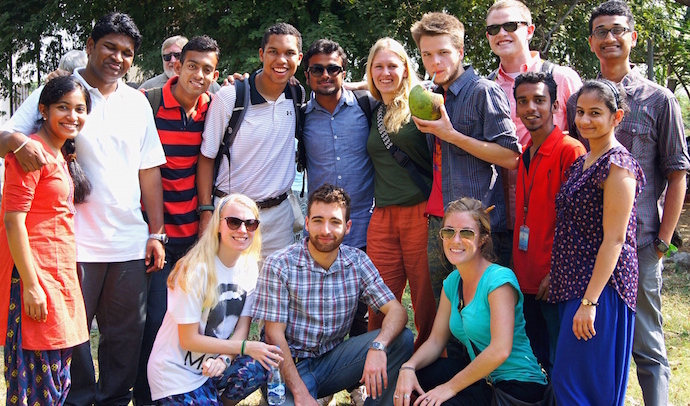 Students who are interested in studying abroad can search for available programs here. You will need to meet with your academic advisor to discuss the courses you will want to take abroad. Additionally, you will need to meet with a study abroad advisor to complete the required paperwork. To schedule an appointment with a study abroad advisor e-mail goabroad@uga.edu.